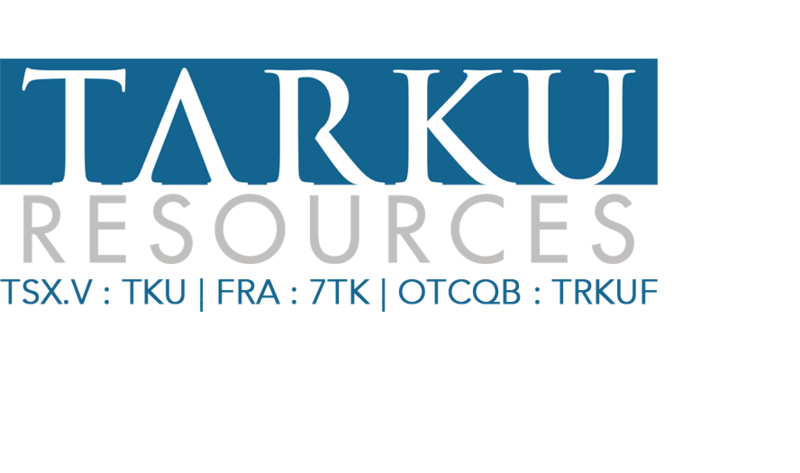 Cranbrook, BC, May 27, 2016: Tarku Resources Ltd. (TSX-V: TKU)("Tarku") announces a private placement by way of a non-brokered offering (the "Offering"). Tarku intends to raise up to $750,000 through the issuance of up to 15,000,000 Non-Flow Through Units ("NFT Units") at a price of $0.05 per NFT Unit. Each NFT Unit will consist of one NFT common share and one NFT share purchase warrant. Each NFT Warrant will entitle the holder to purchase one NFT common share at $0.10 for 24 months from the date of issuance. Chateau Fort Property in Quebec, and for general working capital.